of Greater Vancouver is 90 days. What does that mean to you as a potential home seller? If you decide, after agreeing to list your home , you are not satisfied with the level of service you are receiving and wish to cancel the listing agreement prior to your specified expiry date , the original Realtor has the right to hold you to the remaining term of the listing contract . This means although you can re-list your home with another Realtor, if your home sells within the remaining time on the first listing contract , the first realtor would be entitled to the selling commissions. As you can imagine it would be difficult to find a Realtor who would work for free. be free to do so. In the event you are not satisfied for any reason , we will give you a complete unconditional release! 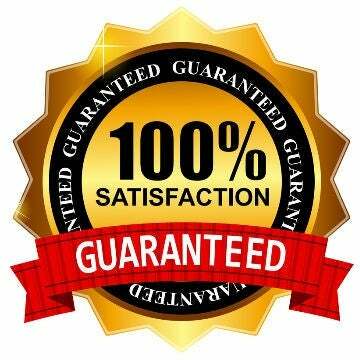 THAT IS OUR SATISFACTION GUARANTEE TO YOU!